Jonathan was 14 when he connected with Fresh Smiles. 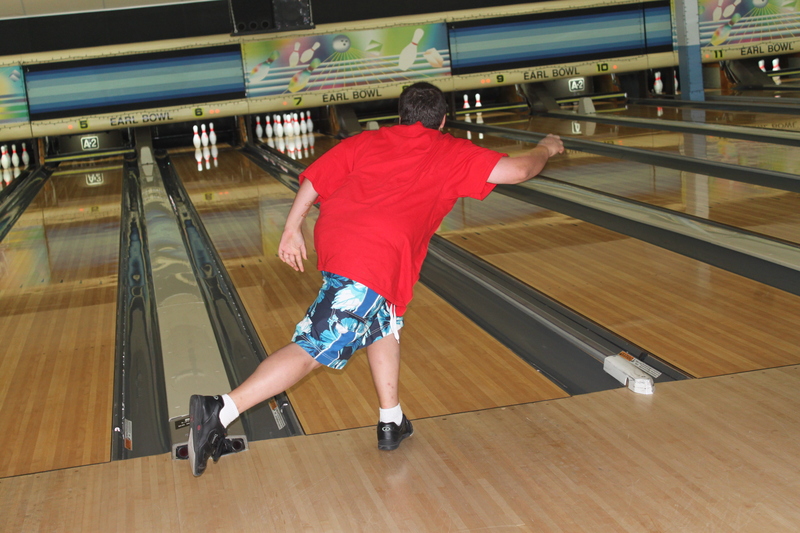 Jonathan wanted to bowl, not only because it was his passion but it would also be a positive outlet for him. Fresh Smiles supported two of his summer bowling leagues. With the two leagues he was in the bowling alley gave Jonathan a free pass to practice every day in the summer. He took advantage of this pass and was at the bowling alley every single day practicing. By the end of the 2nd summer and the final tournament, Jonathan’s scores increase by 40%. The Coach announced that Jonathan had qualified for the high school team.